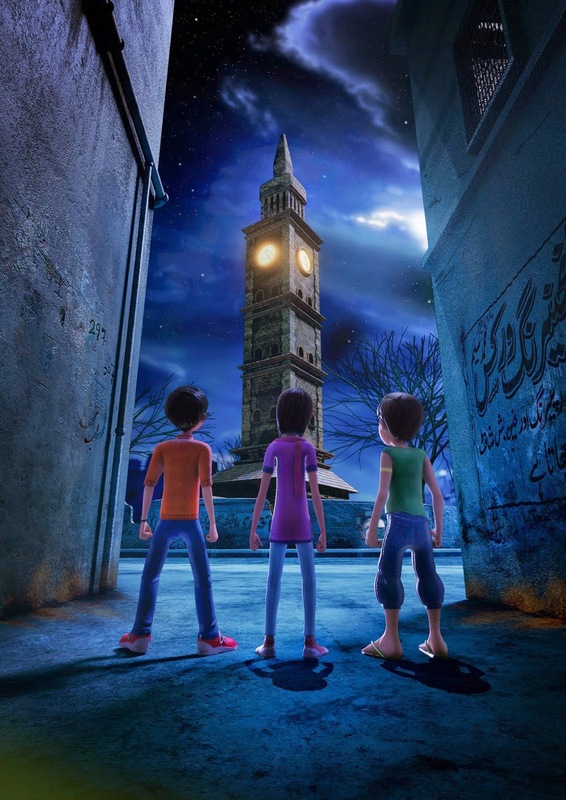 [Karachi: 02nd June2014]:Karachi based production house, SOC Films, is set to release Pakistan’s first HD Urdulanguage animated feature film titled“3Bahadur” in collaboration with ARY Films.Produced entirely in Pakistan,this animated featurepromises to set a new standard for animated fiction and content geared towards children in the country. SOC Films has successfully set up a state of the art animation and postproduction facility in their Karachi offices, with a number of feature length films in the pipeline. Development work on their second film has already commenced, with the company aiming to become a leading name for Pakistani animation nationally and internationally.